- Once you go through the portal you should find the NPC called Berronica and talk with her. She is the Battle Royale Reception Manager. - This zone is a free for all PvP zone. - It is recommended to enter it when you have level 50. - In the center of the map you will find boxes spawning at regular intervals of time. - Defeat the monsters and users that you will find around to be able to open the boxes and receive special items. - These items can be assembled and combined to improve your stats. 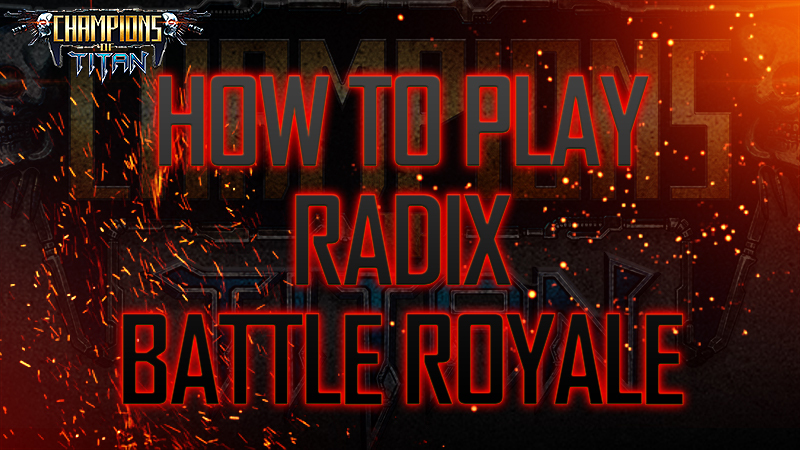 We hope you enjoy this guide and the Battle Royale mode!